Coraline has a dream where she has a picnic with the ghost children. They appear in the dream like a ghost, no picnic. 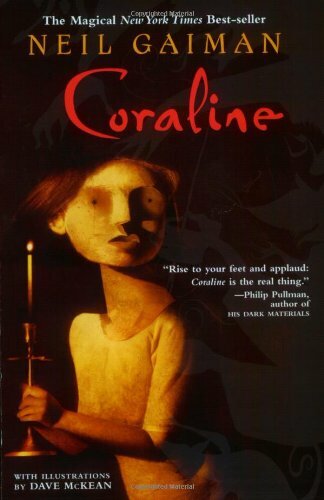 The bedlam hand chases Coraline until she tricks it into attacking her while over a trap. It falls in. Coraline struggles with the hand and Wybie comes to save the day. The door to the Other world is a normal sized door. It is very small. The dogs at the theater talk. They don't. The cat has green eyes. They are blue.